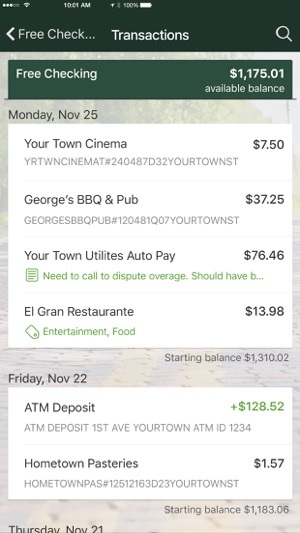 The American Interstate Bank App is a free mobile decision-support tool that gives you the ability to aggregate all of your financial accounts, including accounts from other financial institutions, into a single, up-to-the-minute view so you can stay organized and make smarter financial decisions. 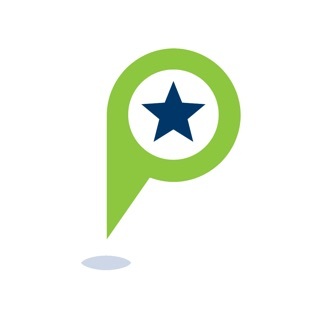 It is fast, secure and makes life easier by empowering you with the tools you need to manage your personal finances. 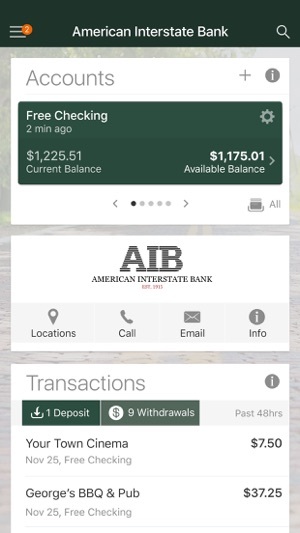 Contact: Locate ATMs or branches and contact American Interstate Bank customer service directly from the app. 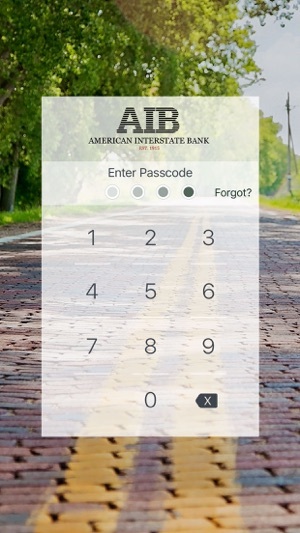 To use the American Interstate Bank App, you must be enrolled as an American Interstate Bank Internet Banking user. If you currently use our Internet Banking, simply download the app, launch it, and login with the same Internet Banking credentials. 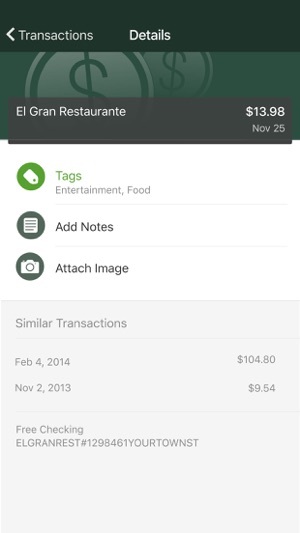 After you successfully login to the app, your accounts and transactions will begin updating.